Bau Nyale Festival, Lombok, will be held on February 28, 2016. The festival is the most eagerly awaited by the local and foreign tourists. Bau Nyale Festival 2016 will be held at Seger Beach in Kuta village, Central Lombok, West Nusa Tenggara Province. 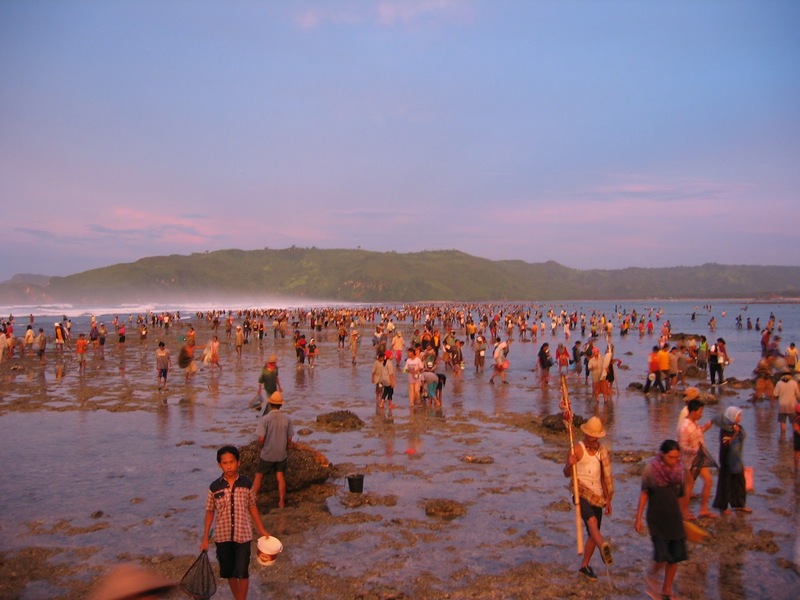 Bau Nyale is a tradition catch nyale or worms on the beach, many carried out by residents in southern Lombok. This tradition is associated with the story of Princess Mandalika contested by many princes. It is said that long ago, the princess could not make a choice, he finally decided to throw themselves into the sea. After the Princess was plunged sea, beach nearby filled by the worms. By the locals, the worms called nyale. Nyale out once a year in the South Seas, Central Lombok, believed to be the incarnation of hair belonging to Princess Mandalika. The emergence of this worm is very unique, because the worm appeared on the beach only once a year. The worm only around Kuta Beach and Lombok Seger during the rainy season. 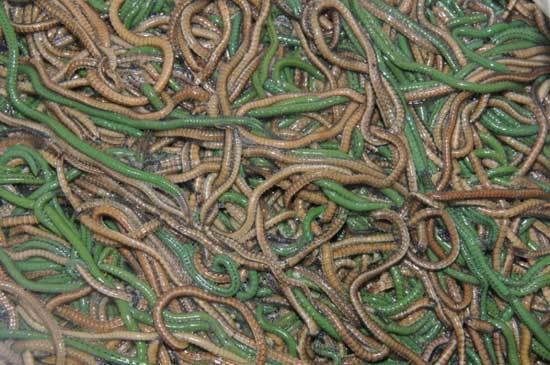 Worms always appear two to three nights, exactly before sunrise. Usually predicted the emergence of the worm on the beach is always missed, although it is sometimes appropriate estimates. Catch worms together on the coast of Lombok is a form of preservation of traditions and the release of the longing for long Mandalika daughter disappeared. Nyale who has been arrested will be brought home. Nyale arrest ceremony is usually held very festive. Community and tourists will flock seek nyale along the coast. On the night before the festival, local people normally perform rituals at home their own. Some rituals are performed, among others, cut the chicken and divide diamond. The local community believes that nyale relating to the welfare and safety. Nyale can fertilize the soil that yields satisfactory. If many worms out of the sea, agricultural means they succeed. Nyale already been arrested on the beach will usually sown in the fields. Residents also cultivate worms into fine food and tonic.